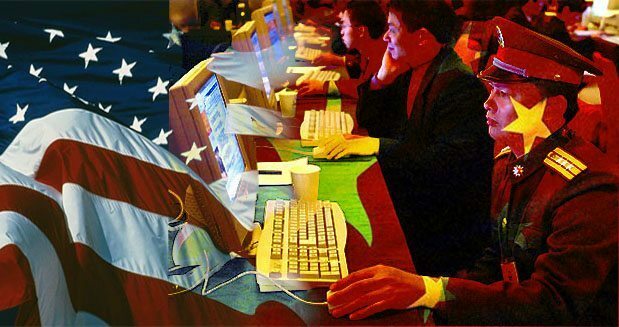 China-US cyber relations are really critical at the moment, as this year some revelations came out about US-China hacking or cyber spying each other, and now it is disclosed by the US government that Chinese hackers broke into the computer networks of the U.S. Office of Personnel Management in March, New York Times reported. Details of previous jobs and financial details of all federal employees. Information of those applying for top-secret security clearance. It is stated in the report of NY Times that attack was originally traced to China, but it wasn’t cleared if Chinese Government was involved. According to the Times, a Homeland Security official confirmed that the attack had occurred but claimed that there had been no “loss of personally identifiable information.” He also added that an emergency response team had been set up to “assess and mitigate” any identifiable risks. The Interesting stuff is—This hack was internally disclosed at a time when U.S secretary of State John Kerry was in China for the sixth U.S. – China Strategic and Economic Dialogue. The report also states that the attack was not disclosed in March, even though the President Obama Administration urged US companies to share information about the breaches with the government and consumers. NSA hacked China Telecom company Huawei’s headquarters server. Read a detailed report at NY Times.